As 2017 comes to a close, JBR Capital – a provider of high end vehicle finance – has revealed its top 10 supercars of the year. 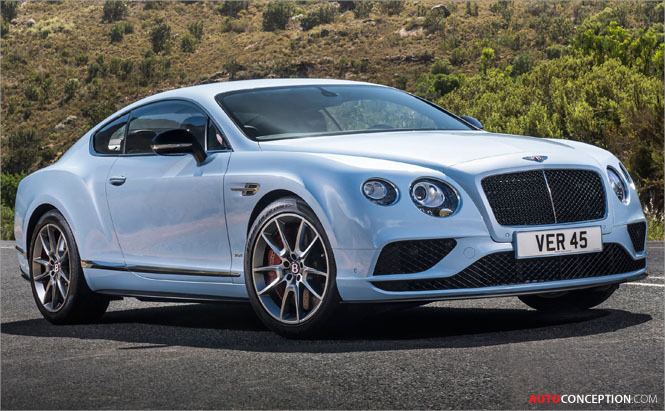 Loans have been frequently requested for the second-generation Bentley Continental GT, making it JBR Capital’s outright winner. 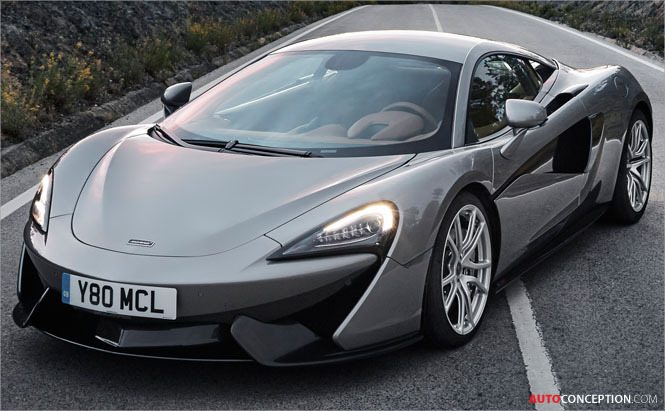 Coming second – and beating Ferrari in the process – is another British model, namely, the McLaren 570S. 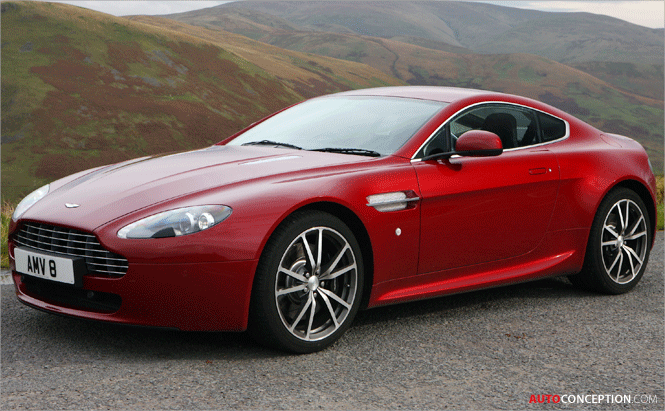 The only other British mark to make it into the top 10 is Aston Martin, with its V8 Vantage.